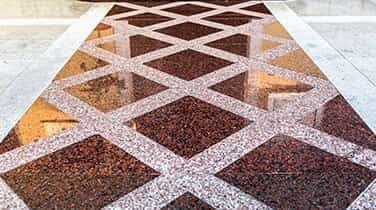 Providing Commercial Granite Sealing in Broward, AAA Marble Care is a family owned business dedicated to providing quality service and competitive rates. We understand the effects of wear and tear on your stone surfaces can lead to a loss of luster and shine. 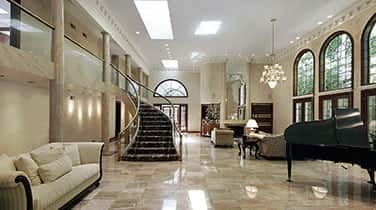 Using state of the art techniques and tools such as diamond grinding or high quality stone polishing pads, our experienced technicians work to remove the effects of time on your stone surfaces and bring it back to its full grandeur. Family owned and operated, AAA Marble Care is focused on providing affordable solutions for your application. 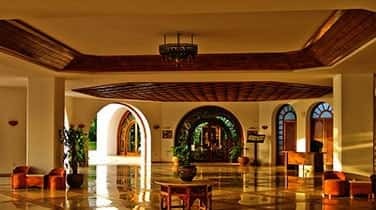 When the shine starts to diminish, we can come in and restore and protect the finish that you desire. 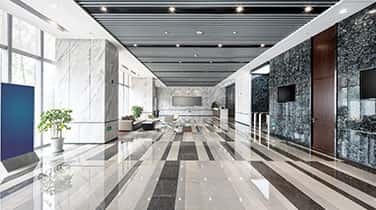 Using state of the art techniques and machinery, we can provide commercial granite sealing for Broward businesses that restores the sheen and luster of your stone surfaces. Providing guaranteed satisfaction and a free consultation to determine which techniques are best suited for your application, allow our team to restore and seal your walls, showers, vanities, grout, and other stone and marble surfaces. Call us today for a free quote. Your stone is in good hands when you trust the team at AAA Marble Care.